Hi! 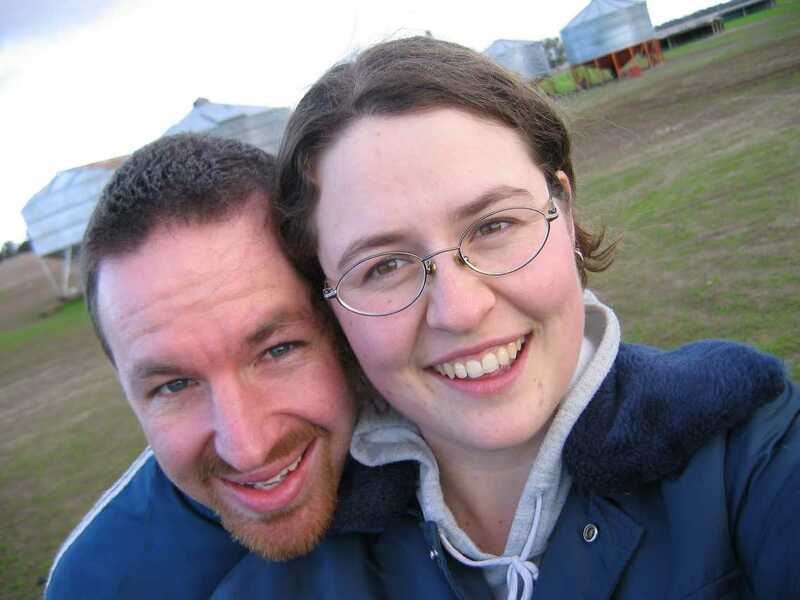 We’re Andrew & Gail Newman and we started our 2 year stay in Shenzhen, China on 22 March 2006. Since we’re going to be here for a while we thought it worthwhile to share our experiences of living in China with our family and friends through this Blog. We hope you enjoy reading about our discoveries, trials, challenges and adventures. Nice photo. I like the fact that it was taken on the farm. Is that an official Thrash Bus 2 promotional photo? he he he. Good catching up with you guys over Box and Kiahs wedding. It is cool, I like your blog. I assume that now you’re back in Oz you’ll have to change the title to say Ander & Gail: An Adventure In Australia? Not sure about that yet Rodney. Still a few things to go up about China first, we’ll see where the blog goes after that.